We are very excited to announce that our new Drivable Turf® is available NOW! 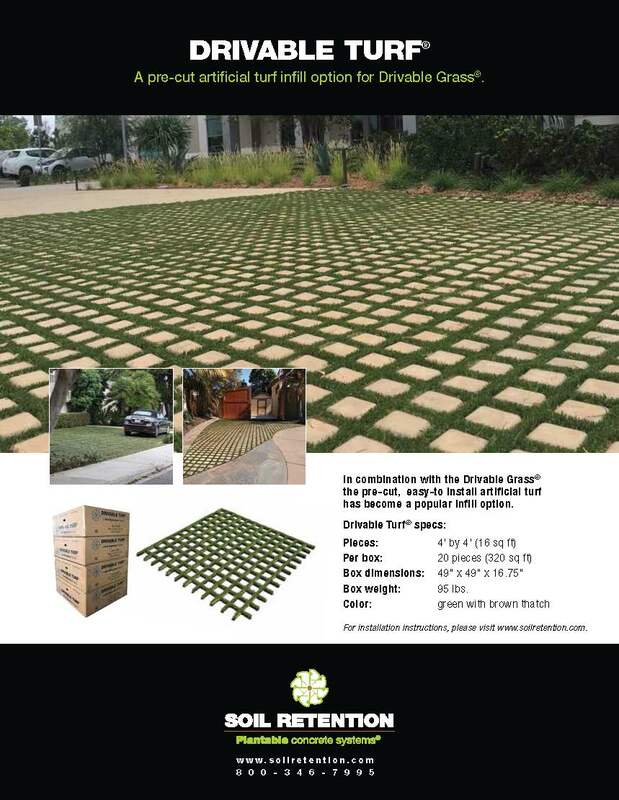 In combination with the Drivable Grass®, the pre-cut, easy-to install artificial turf has become a popular infill option. Click here for installation video!